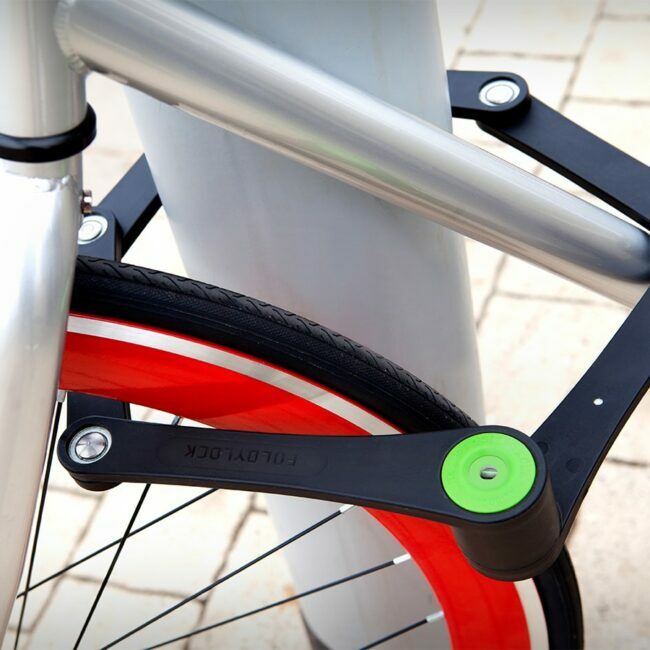 Offering the latest and the most innovative series of folding locks today, the original idea behind Seatylock was to have a lock that offered the best of all worlds, at the same time – high security, classy elegance, and plenty of comfort. 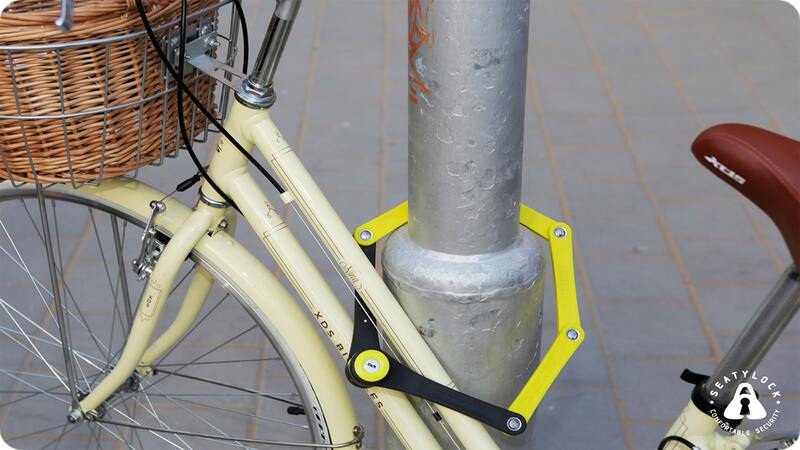 Designed and developed by a bike tech startup, Seatylock is a state-of-the-art, never-before-seen bike lock that’s sure to change the way urban cyclists secure their bikes. With great attention to detail and a penchant for user-friendliness, the team has put to use their collective knowledge, skills, and resources to create a series of locks that combines sturdy military-grade materials with high-end design principles. 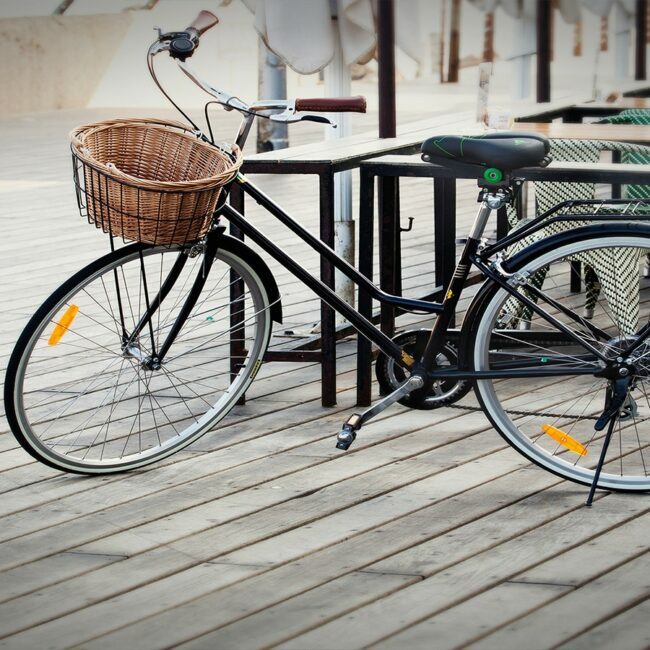 The result is peace of mind, ease of use and long-term durability. 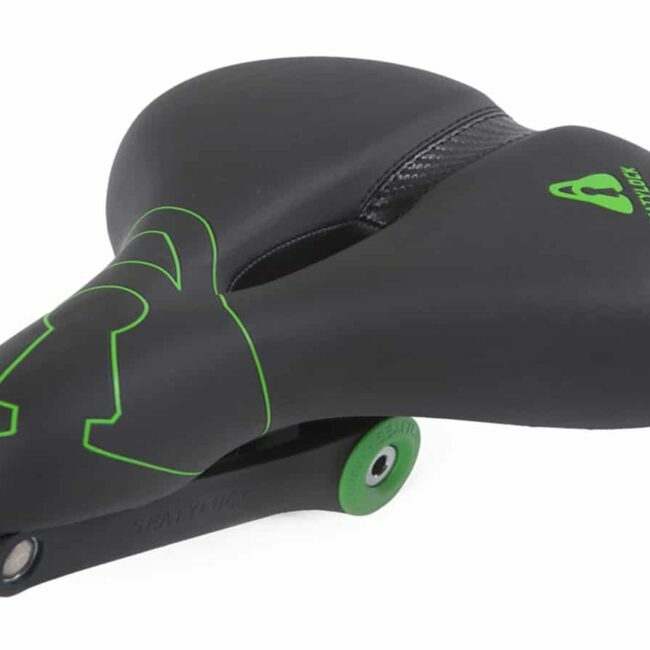 Here are two Seatylock products that are completely worth investing in. 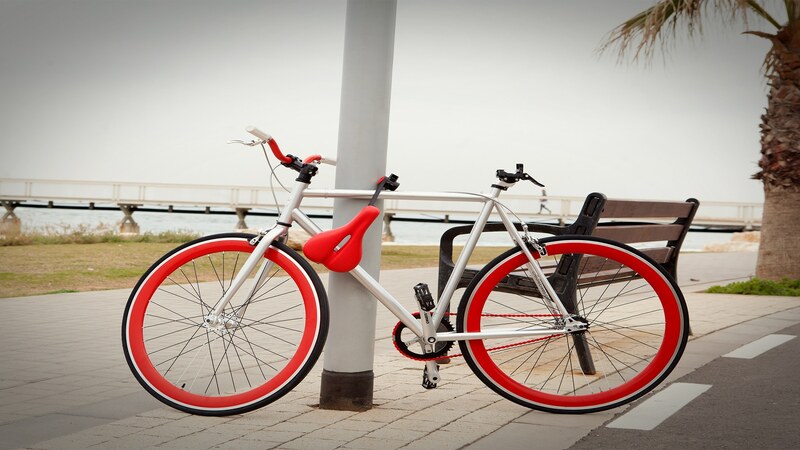 Taking its name from the brand name itself, Seatylock is a bicycle seat and a one-meter-long lock in one! An exceptional configuration, strong materials, and a flexible build. 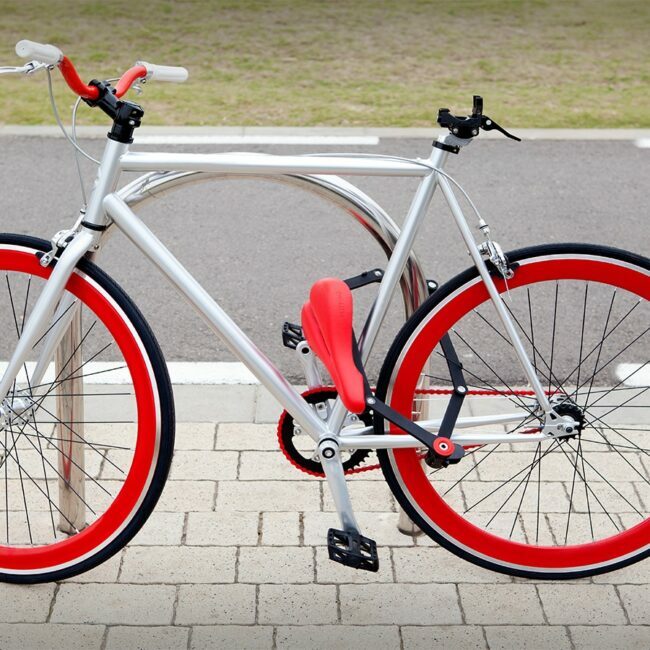 Comes in many sizes and colors to allow you to find the perfect fit for you and your bike. Watch the short video to see it for yourself! 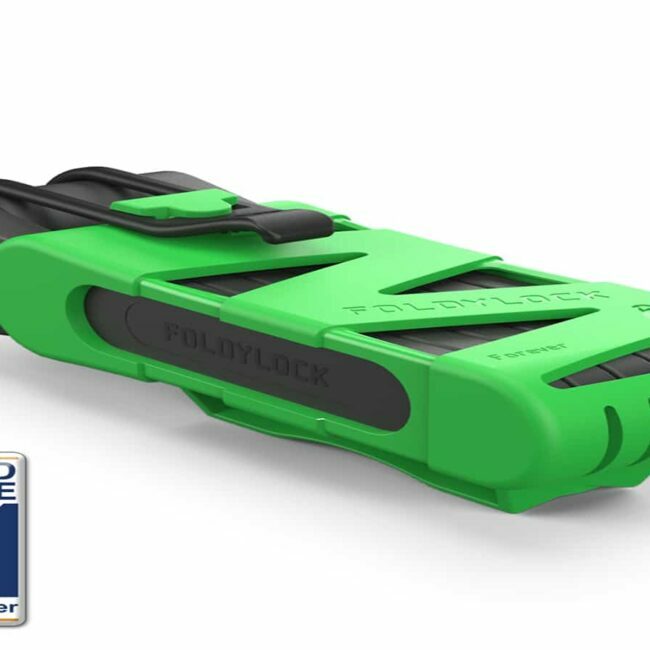 Combining the concepts of the chain lock and the U-lock, the new Foldylock is made of steel links that are connected by steel rivets. 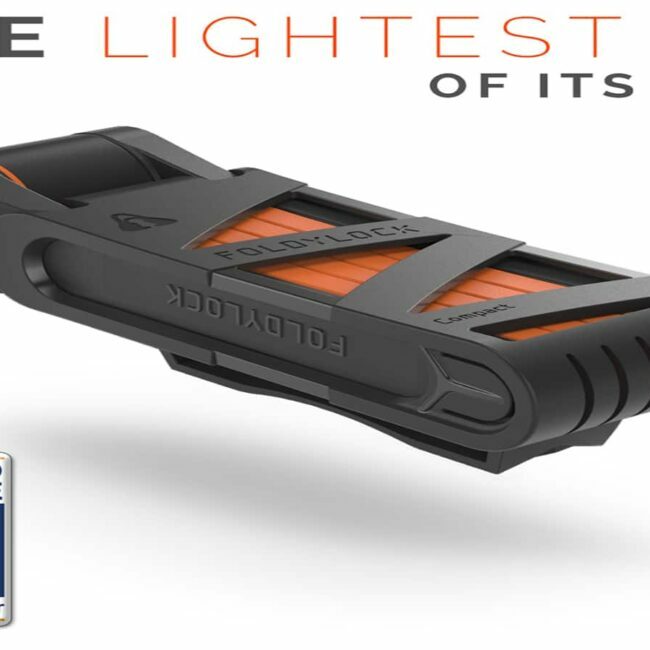 Folds into a small mountable case for easy storage and transport. Comes in two models: Compact and Classic. 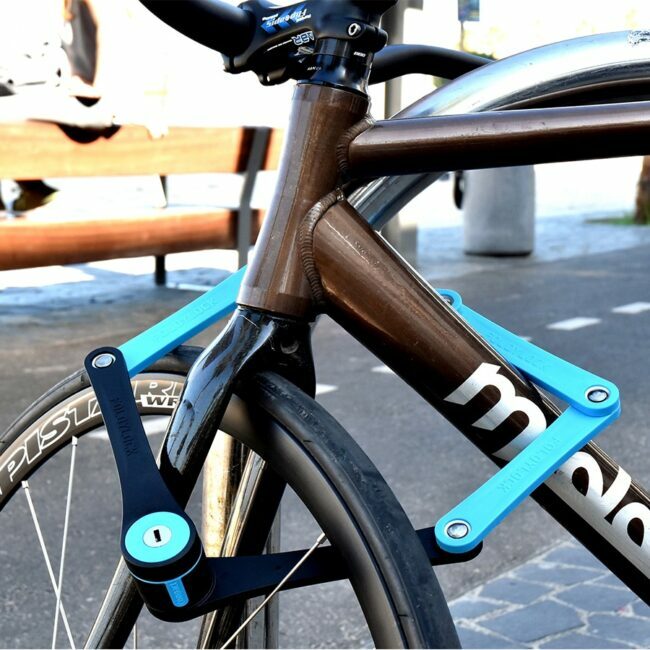 Funded by a successful Kickstarter campaign in 2014, Seatylock is a startup created by four friends in New York – a manufacturer, a product designer, a lawyer and an MBA grad. 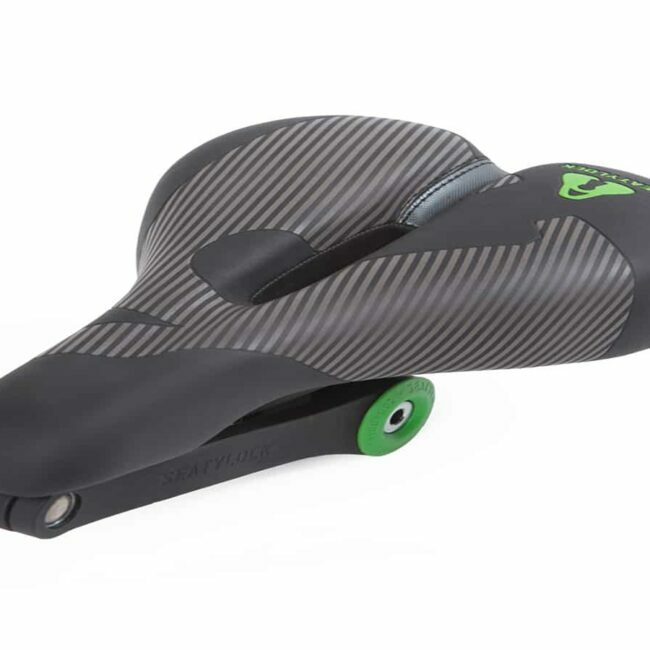 Driven by their love of urban cycling and a concern about bicycle and saddle theft in the city, they combined their skills to create a comfortable, ergonomic bicycle seat that turned into a super sturdy one-meter-long lock. The team continues to work on alternative, new lock designs, as they believe many of the innovative locks on the market aren’t innovative or strong enough.